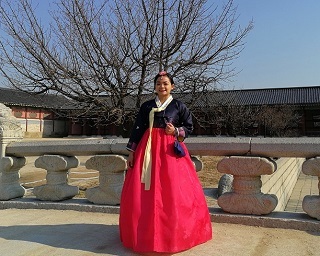 Hair damage continues to be a top concern of women who are still reluctant to color their hair. A lot of us think that when we dye our hair, it might get dry, dull and brittle. That's why I'm very particular when it comes to the hair color brand to use. One of my trusted brands is L'Oréal. 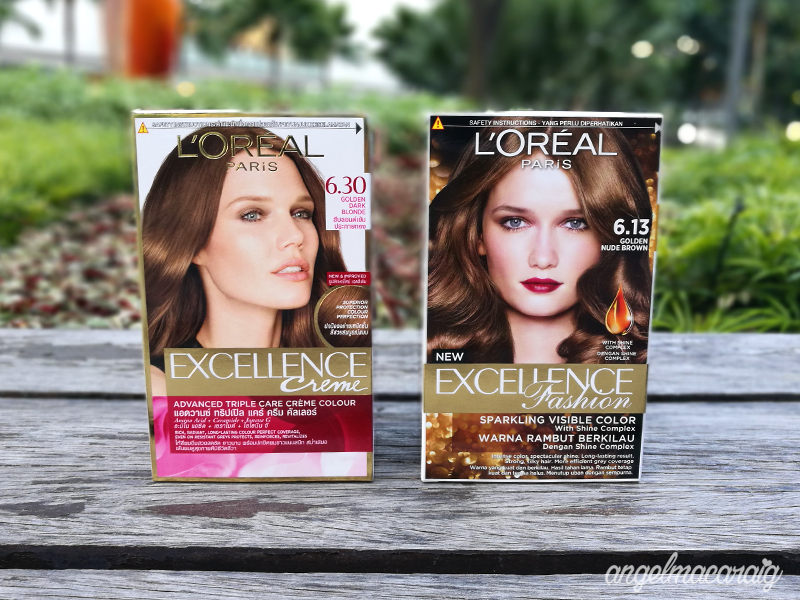 The L'Oréal Excellence Creme has an advance triple care protection, a unique formulation that gives our hair the ultimate care and rich long lasting color; hair is smoother, stronger and more vibrant after coloration. 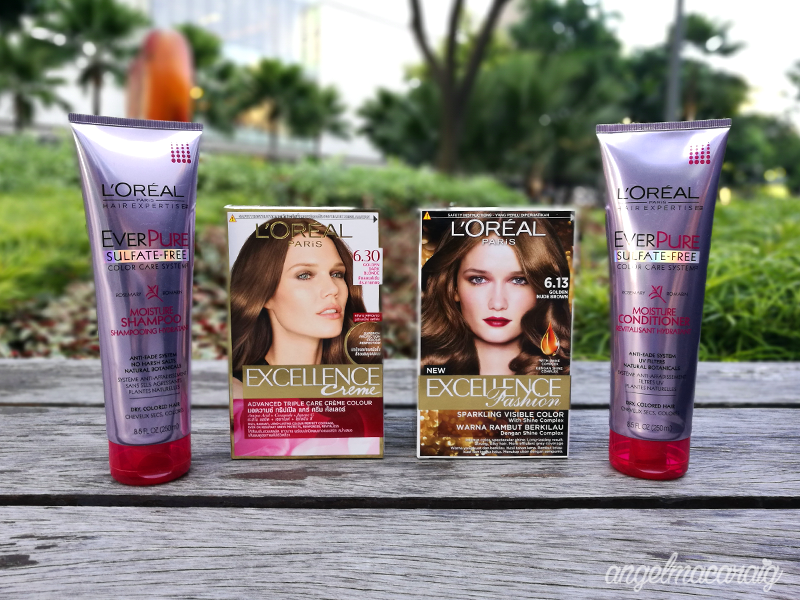 Priced at Php 399 only, the L'Oréal Excellence Creme is available in leading department & drug stores nationwide. 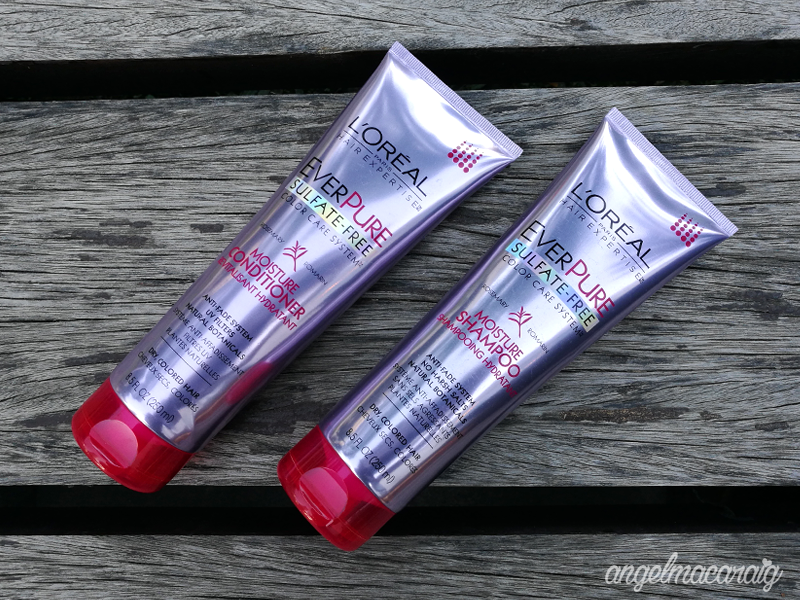 Your color-treated hair is best partnered with L'Oréal EverPure Shampoo and Conditioner. This color preserving hair product contains NO harsh sulfates, salts and surfactants that can strip and dull your hair.